23 serves. 800g. 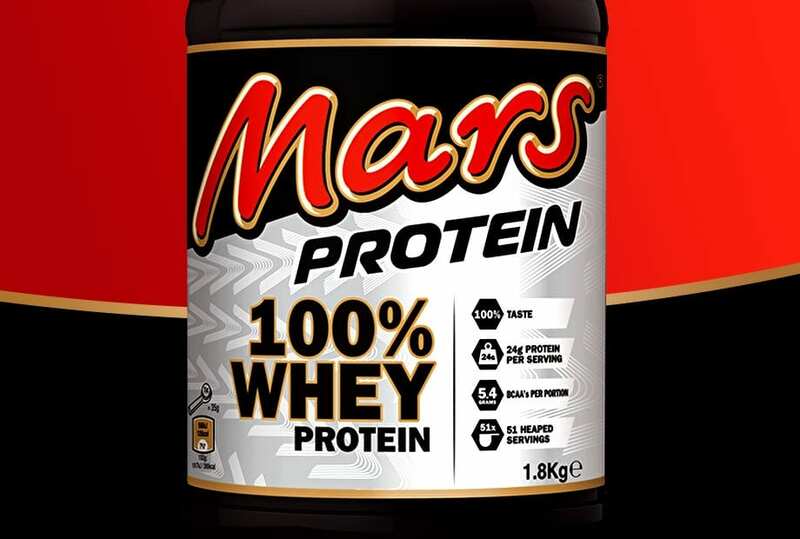 Mars Protein Powder is an ideal choice of protein for delivering a high proportion of fast acting whey protein with a relatively low amount of fats or carbohydrates. 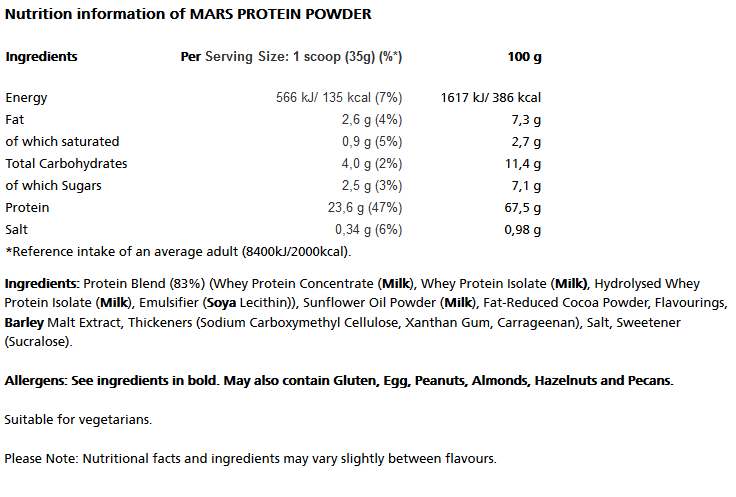 Mars Protein Powder is an ideal choice of protein for delivering a high proportion of fast acting whey protein with a relatively low amount of fats or carbohydrates. 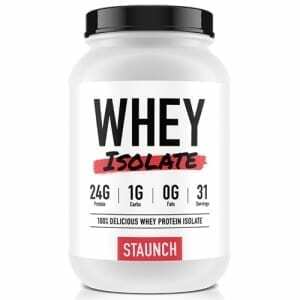 With the taste of Mars Bars without the fat and sugar, this is ideal for those wanting a tasty, muscle building shake. 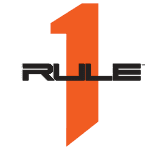 Mars Protein Powder can be consumed pretty much any time with it being perfect for times when you need protein to get to work fast, such as after a workout. It’s healthy profile makes it perfect for dieters as well as those seeking to bulk up and stay lean. Mix 1 rounded scoop (35g) in 200ml cold water. 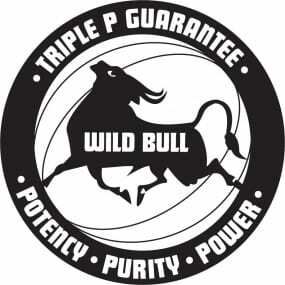 Buy Mars Protein Powder Online Today! Get the taste of Mars in a drink! 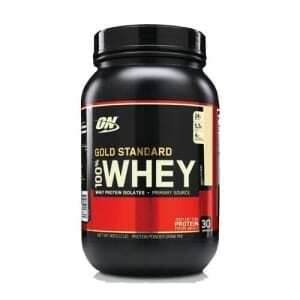 The best Protein I have tasted.